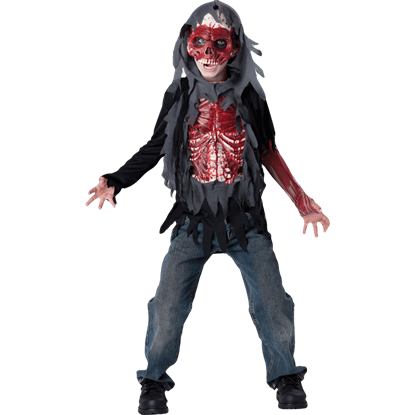 There's no denying that your little boy would likely be one of the cutest zombies around, especially if he's dressed in one of the Boy's Costumes from the Zombies Playground. 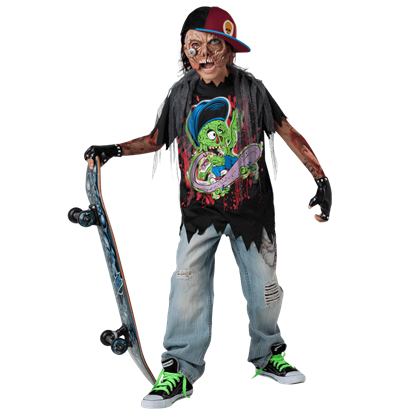 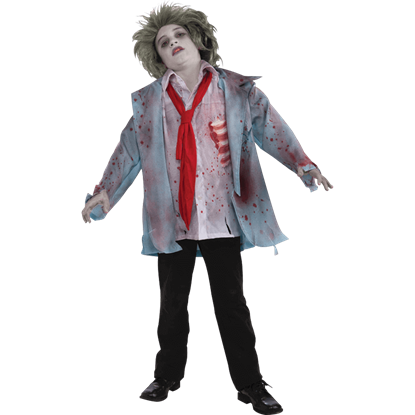 These costumes are classic zombie looks that are as frightening as they are fantastic and fun. 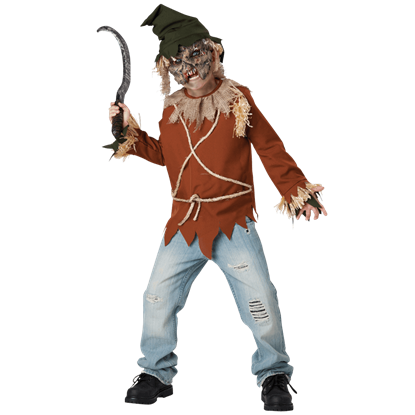 Dressed up in one of these costumes, your little boy will look just like one of the walking dead, fit to join in a mob as they shamble down the street in search of brains. 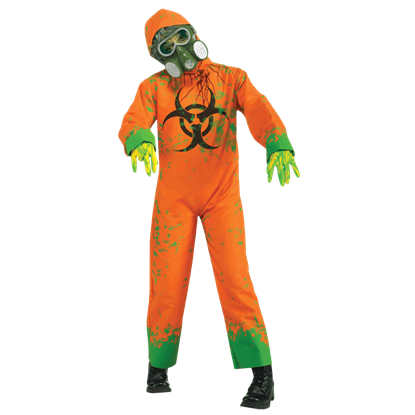 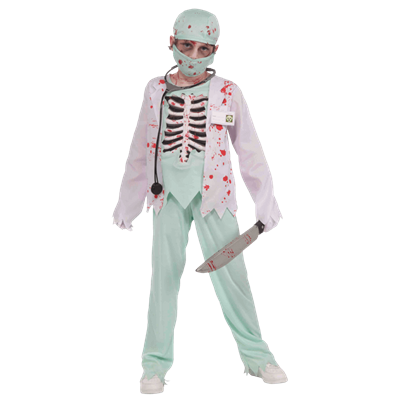 Being good quality, these costumes are perfect for a variety of situations or events, ranging from something as casual as playing zombies and survivors to something a bit more organized, like a family oriented zombie walk. 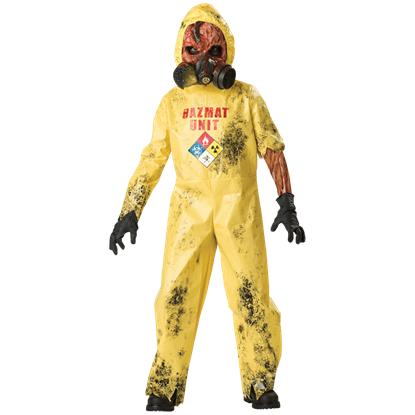 Of course, it goes without saying that they're great for Halloween and costume parties, too. 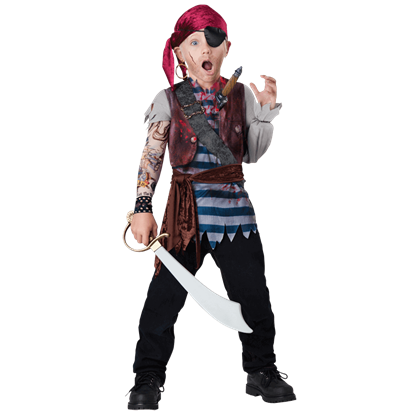 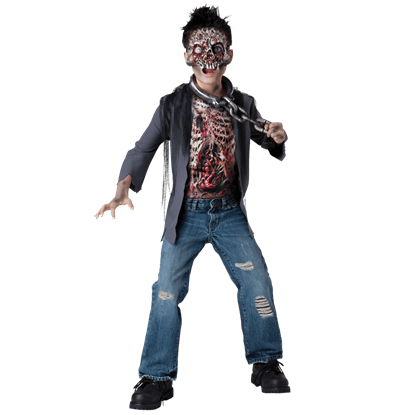 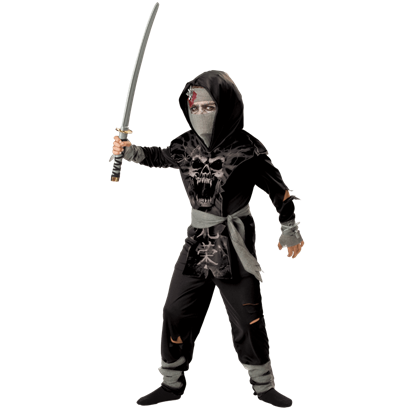 If you're little boy dreams of being a zombie, then let them embrace that dream by getting one or two of these Boy's Costumes for them from the Zombies Playground. 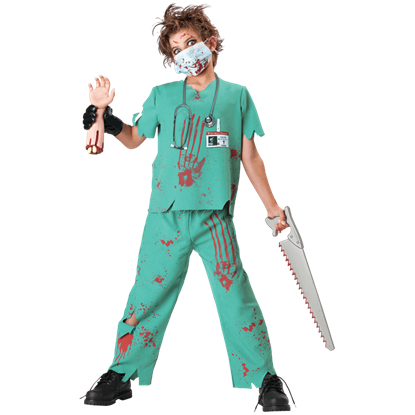 After all, dressing as one is definitely better then becoming the real thing.